Rusty T. Kenner was born June 10, 1991 in Elk City, Oklahoma to Dixie Kay and Clifford Lynn Kenner. He passed away May 27, 2016 at Cheyenne, Oklahoma at the age of 24 years, 11 months and 17 days. Rusty grew up in Cheyenne where he attended school. He was active in Basketball and was very accomplished in FFA, receiving the National FFA Degree. He graduated from Cheyenne High School in 2009 and went to work for his brother, Casey, in his Water Well business and also farmed and ranched. He later worked for several years for B & M Powerup before returning to work with Casey. 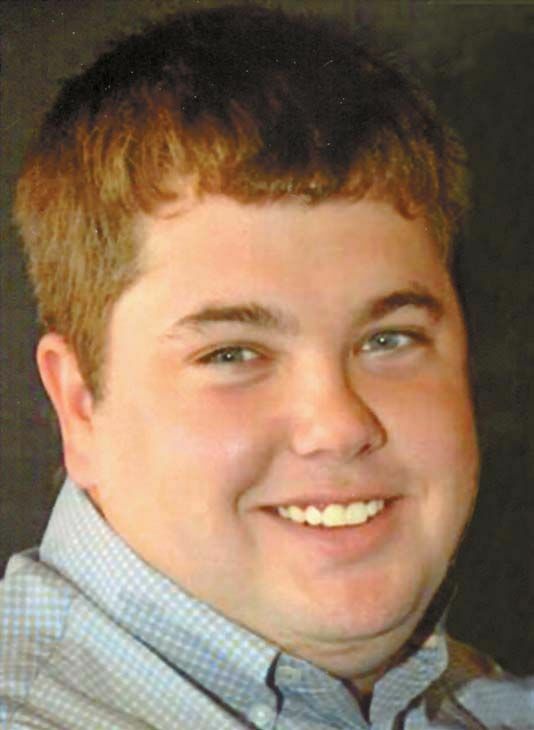 He was currently employed with Northfork Electric Cooperative as a Lineman. Rusty has been also been a member of the Berlin Fire Department. He enjoyed fishing, hunting and working with his cattle; but, his greatest love was being a Dad and spending time with his son. He was preceded in death by his father, maternal grandparents, Jim Tatum and Emmettene Parks and paternal grandparents, Cliff and Dorothy Kenner. Rusty is survived by his son, Jaxon T. Kenner; his fiance’, Staci Kamphaus, of Cheyenne, OK; his mother, Dixie Kenner, of Oklahoma City; 2 brothers, Casey Kenner and wife, Ashley, and their children, Charles Lee Kenner and Elizabeth Dorothy Kenner, all of Cheyenne, OK; Jared Johnson and wife, Felicia, and their children, Gavin, Noah, Makenzie and Alyssa, all of Minco, OK and many, many friends.